It’s the one week of school holiday in March. This is the first break of the school year. Many parents take advantage of this school holiday to go on a short vacay. If you are staying put in Singapore during the March school holidays, we have a list of fun school holiday activities for your kids that is sure to entertain them. 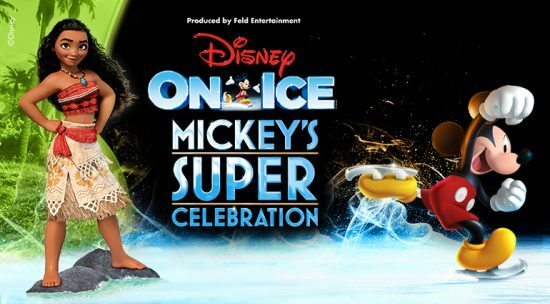 This March school holiday, treat your kid to an ultimate show with his/her all-time childhood favorite characters – Mickey and Minnie Mouse, Donald Duck, Goofy, Moana, and the royal sisters Anna and Elsa from the wintery world of Arendelle. Watch them reenact your child’s favorite stories and forge a lasting memory for them and their fairy tale friends. 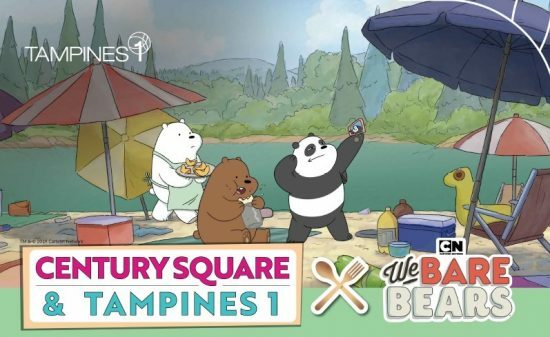 Cartoon Network’s coolest bears make Singapore their first stop for their pan-Asian We Bare Bears: We’ll Be There” Tour. Be the first to catch them live. Your little ones having trouble going to sleep? 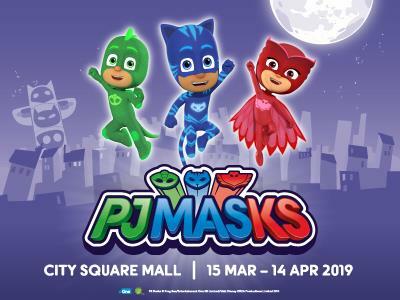 Maybe a visit to see PJ Masks in Singapore in their finest pajamas might just do the trick. Be a kid again when you enter the tokidoki playground. Play on large inflatables, slide down a rainbow or climb up the Unicorn slide and bounce on large bouncy donuts. 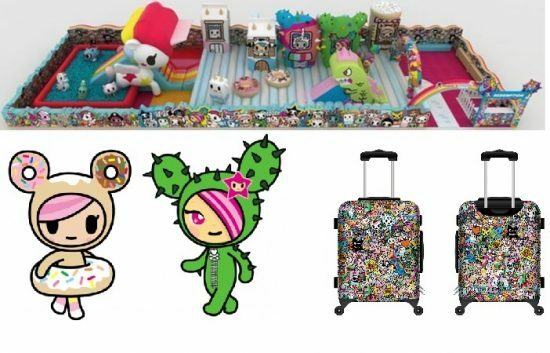 Visit the tokidoki showflat and collect limited edition tokidoki premiums when you spend a minimum of $60 ($80 for supermarkets). Come meet Donutella and SANDy in person on 16, 17 and 23 and 24 March at the new Terminal 3 event space, ST3PS. Time: 12pm to 11pm (March school holidays and subsequent weekends. Between 29 March and 26 April, the tokidoki playground is open from 6pm to 11 pm on Fridays and eve of Public holidays. Venue: Changi Airport, T3 Departure Hall, close to Check-in Row 11. More than 800 (nope, that is not a mistake) Gudetama, Hello Kitty & My Melody inflatables await your kids this March school holidays! Get ready for some great Instagram-worthy photos! Take on the Olympic Challenge with a 25-metres of kid-friendly inflatable fun. Remember to snap a photo of your little one’s victory lap when they are through. Catch these movies by the beach at 7:30pm every night during the school holiday. Admission is FREE. Enjoy your kids’ childhood and maybe relive yours again this March School Holiday.